We've received a lot of great feedback on our posts Seven Must-Follow Martial Arts Instagram Accounts, Best Martial Arts YouTube Channels and Best Martial Arts Podcasts, so we thought it was time for another release. This time we tackle the wide-world of Twitter to give you seven accounts worth following. Each of these accounts is on the list for a different reason, but we think all of them will be great additions to your follow list. 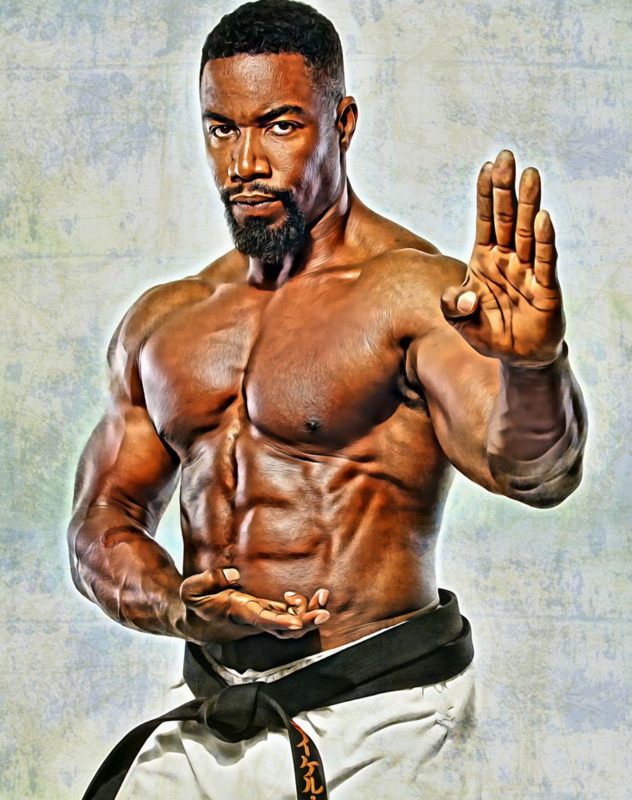 Famed martial-arts actor and legitimate martial artist Michael Jai White does something that few celebrities do with their social media accounts - he engages with his fans. If you look through his Twitter feed it's full of responses to questions that his fans tweet to him. Definitely an account to follow if you're a fan of his movies or simply want to engage with the great martial artist who refuses to be called "Master." (If you don't get that reference, you should click the link, because it's a perfect anecdote for the man that "MJW" is. Founded in 1961 by Mitoshi Uyehara, this is the print magazine that many of us remember. Still alive and kicking, Black Belt continues to produce print issues as well as lots of online content and a good amount of social media. 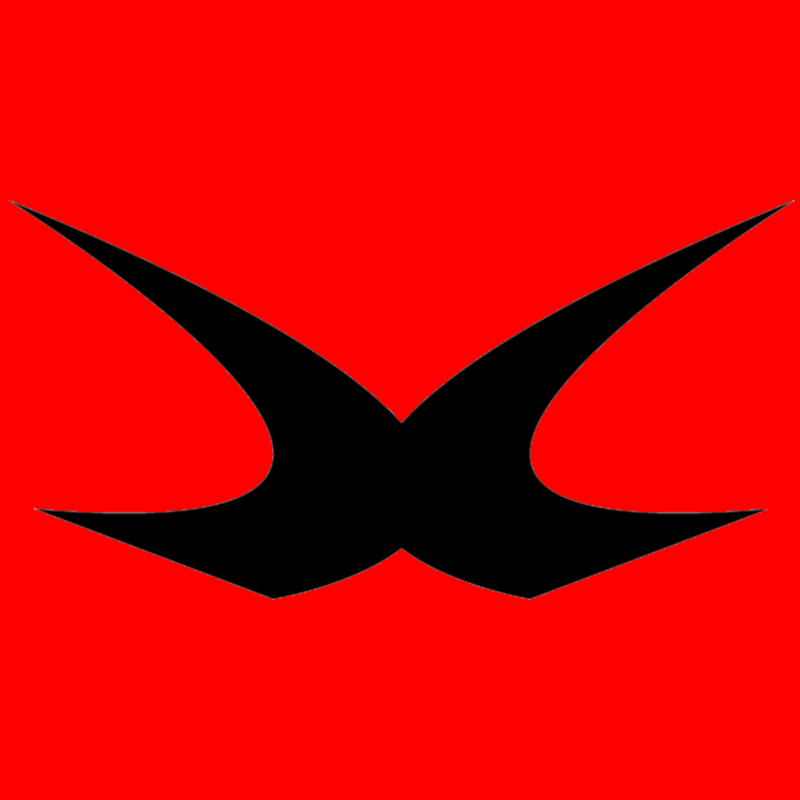 The Black Belt Mag Twitter account is a collection of articles on their website, Facebook posts, quotes and more. 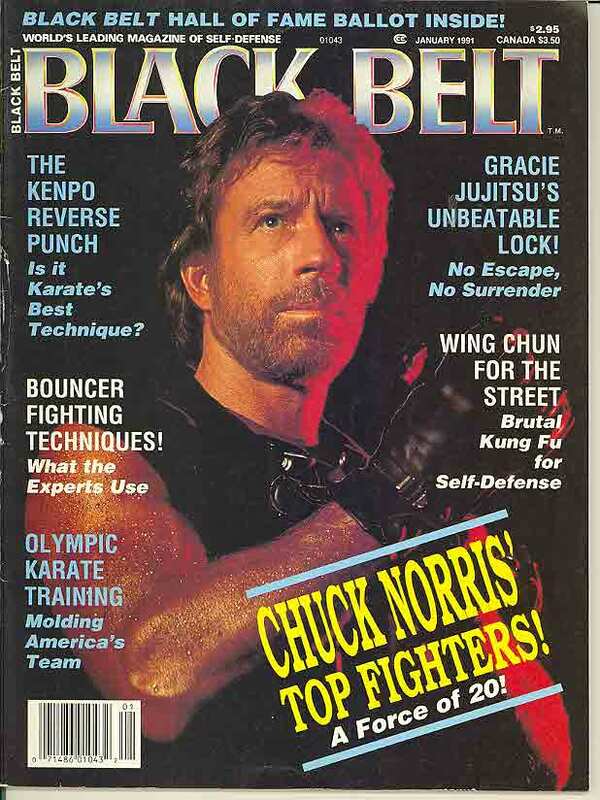 With a mix of new and old, including reposts of articles from Bruce Lee's time writing for the magazine, this account is certainly worth a follow if you're interested in keeping your thumb on the pulse of the martial arts world. Unfortunately, no, the great Bruce Lee never got to see the world of Twitter and social media. However, his daughter Shannon Lee has done a great job of keeping her father's memory alive and spreading his wisdom to anyone that chooses to follow. 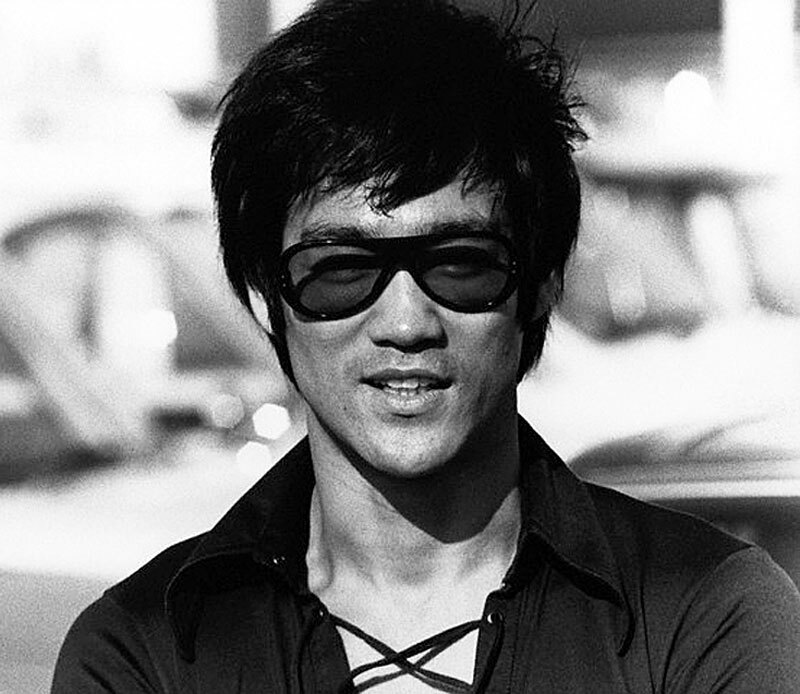 We can only imagine what the legendary martial artist and actor might have done with a Twitter account personally. But daughter Shannon Lee offers up a lot of content on her father, from quotes to photos and humor. This account is one any martial artist on Twitter should be following. Many in the martial arts world know of Jesse Enkamp, a prolific writer self-proclaimed "Karate Nerd" and international martial arts educator. His Twitter account links to a lot of well-written & original content, mostly at his website. 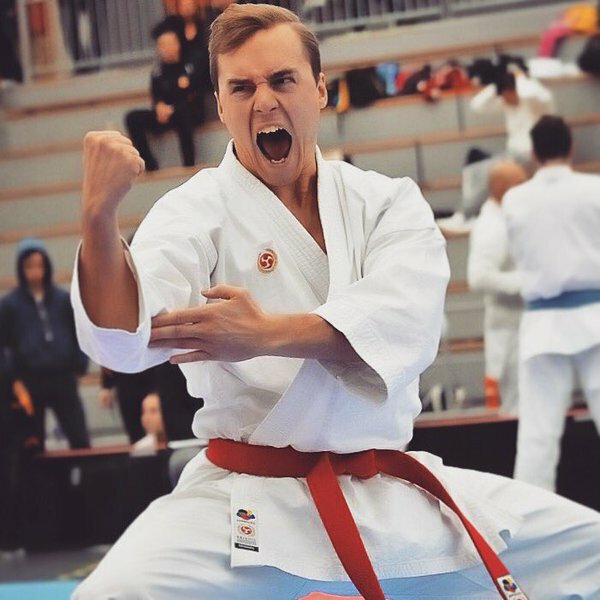 If you're not familiar with Jesse Enkamp, you'll quickly learn that this man loves martial arts. If you enjoy reading about martial arts in chunks larger than 140 characters, this is a great account to follow. The famed Thai martial arts actor from the Ong Bak movies has a great Twitter account. He posts a lot of photos, including some hilarious staged fight photos. Unlike most social media accounts, fans can get a great sense of Tony Jaa's personality from his posts. Trivia: Tony Jaa was the stuntman for Liu Kang (played by Robin Shou) in Mortal Kombat: Annihilation (1997). Wes Scarpias is not a household name- but that could certainly change. 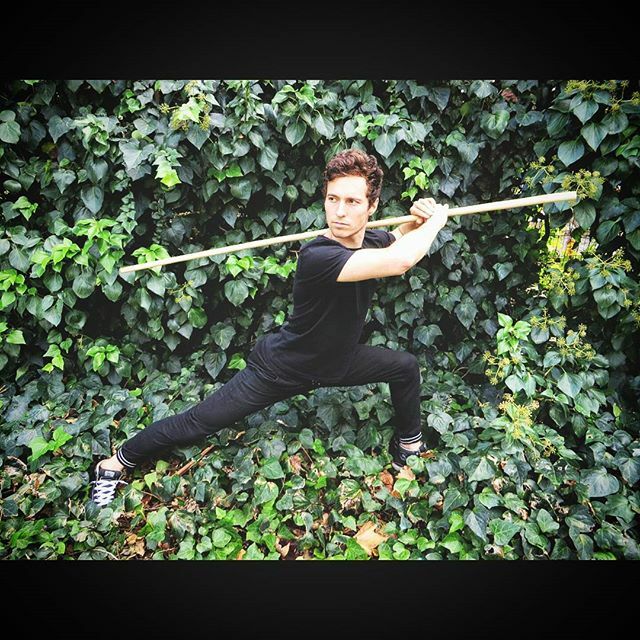 A talented martial artist and actor / stuntman, this account is a collection of personal thoughts, martial arts topics and some insightful reposts. We're particularly fond of the original work that he does, including this Star Wars-themed light saber fight scene with Pei Pei. His account is definitely worth watching. Hey, that's us! Our Twitter account has no real theme - we post a wide variety of articles, photos, quotes, motivational items, links to podcast episodes and a lot more. We're always looking for great people to follow and engage with everyone that engages with us. There you are - The seven best Twitter accounts to follow. Did we leave an account off that you feel strongly about? Let us know (tweet us) and we'll look at getting it added to the list. If there are enough, we may release a second part to this article. As always, thanks for reading and have a great day.